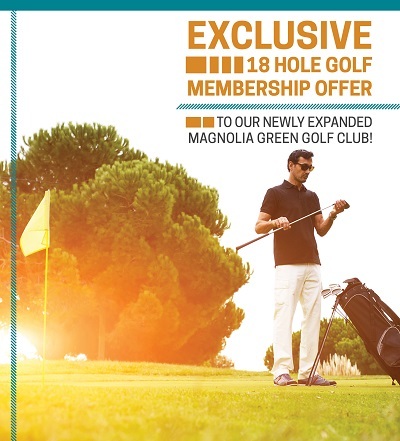 Exclusive 18 Hole Golf Membership Offer! ONE AMAZING COURSE. 18 HOLES OF INCREDIBLE PLAY. RICHMOND’S FINEST. Join us TODAY we'll pick up your Annual Joining Fee! Call 804.639.5701 Today or Fill Out the Form Below for More Information.